Director Benoit Jacquot will be in attendance at the screening on November 23rd and will participate in a Q&A hosted by Conor Horgan. This event is organised in partnership with the Screen Directors Guild of Ireland (SDGI). Based on the novel by Chantal Thomas, Benoit Jacquot’s historical drama, which opened this year’s Berlin Film Festival, is a fictional account of the very final days of the reign of Marie Antoinette (Diane Kruger), and her relationship with Sidonie (Léa Seydoux), a lowly but trusted reader to the Queen who becomes embroiled in her love affair with Madame de Polignac (Virginie Ledoyen). Besotted with Marie Antoinette, Sidonie stays by her side even as news filters through of the revolution beginning outside the palace walls. 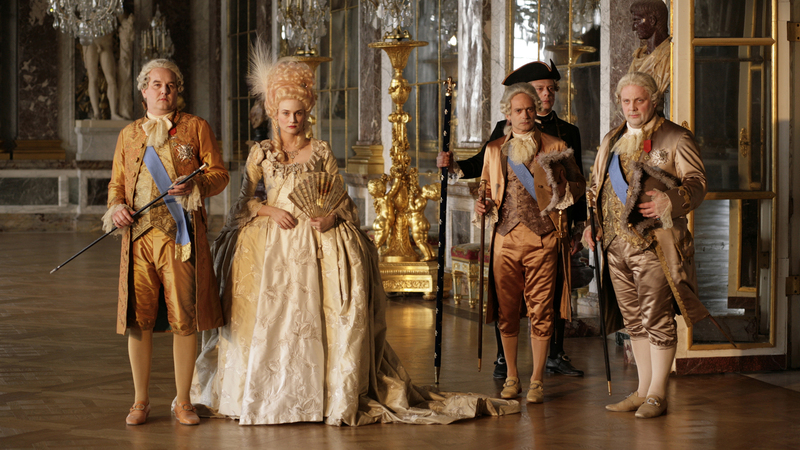 Visually sumptuous, it’s a gripping depiction of the beginning of the end for the French aristocracy. Director’s Note: Benoit Jacquot creates a lavish, immersive, formal and extraordinarily atmospheric film. Showing as part of the 2012 IFI French Film Festival.